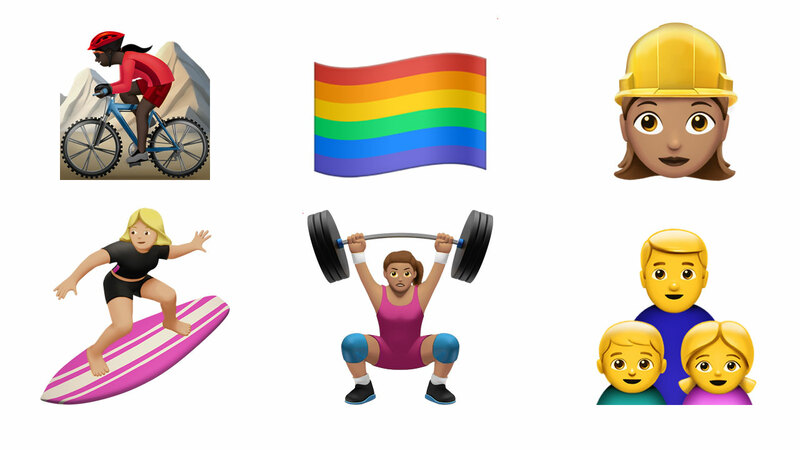 CUPERTINO, CA -- Calling all female triathletes -- Apple's next emoji update will hold an exciting surprise for you. In a statement released Monday, the company announced that its iOS 10 update will include more than 100 new emojis, with specific emphasis on the inclusion of "female athletes and professionals." Disney fans will have to play a brand-new gaming app to win them all! A sneak peak at the new emojis included female cyclists, swimmers and runners of varying skin tones. Also included in the update are more accurate representations of non-traditional families (i.e. single-parent households) and, by popular demand, a gay pride flag. iOS 10 is expected to be released this fall.